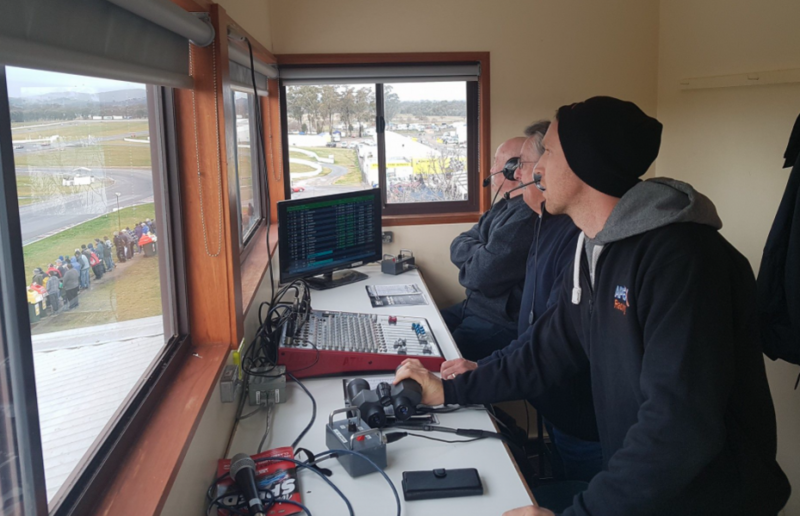 Supercars star David Reynolds enjoyed a taste of a bygone era when he made a guest appearance racing at the weekend's Winton Festival of Speed. The 32-year-old competed in the Group N historic touring car category aboard a 1969 Ford Mustang recently purchased by personal sponsor Joe Calleja. Owner of Australian firm Apex Steel, Calleja has an impressive car collection that includes a 1974 March Formula 1 car regularly campaigned by John Bowe. 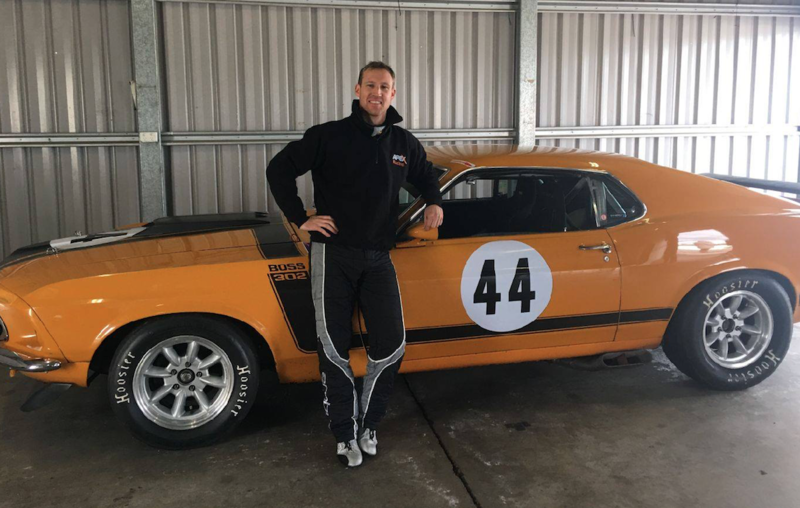 Jumping at the chance to race the left-hand-drive Mustang, Reynolds says he enjoyed the challenge of taming a very different beast to his Erebus Holden. “It was interesting. It’s how I assume motor racing would have been back in the day,” Reynolds told Supercars.com of the experience. “Unlike the TCM (Touring Car Masters cars), this was basically a road car with a roll-cage. After two or three hard laps the drum brakes were pretty much gone. “The steering was really antiquated, it was like four turns to one, so if I had a lot of oversteer I’d probably have to spin it because there was too much wheel work going on. Reynolds qualified second on a wet track before a penalty for passing cars under yellow flags saw him line-up fourth for the opening race. 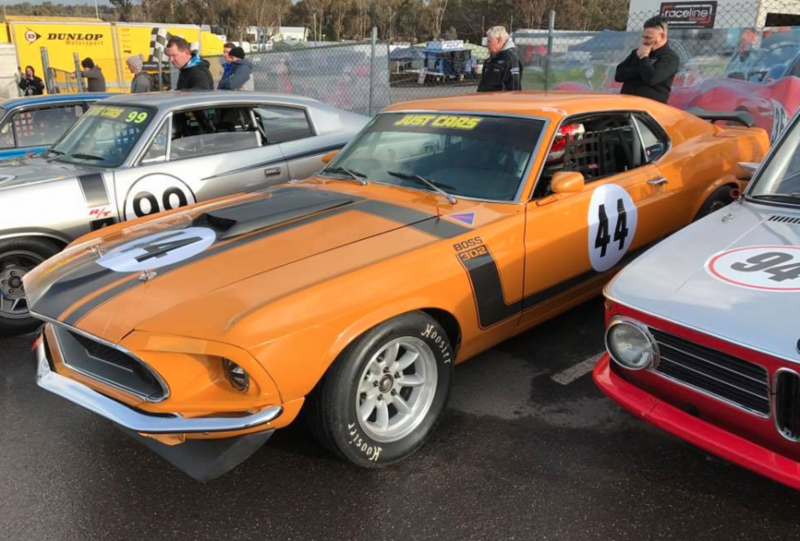 He finished second in races one and two behind Jason Humble’s Mazda RX-2 before worsening conditions saw the Mustang packed away for the rest of the day. While the weather put a dampener on the weekend, racing against such a broad variety of cars and mingling with the passionate owner/drivers were highlights for Reynolds. “In our category, all the engines are within a few percent of each other, but here the nimble car (Mazda) was quicker in the corners but mine was better on the straights,” he said. “He (Humble) would get away for most of the track but I’d catch him back up down the straights and try and pass. It was very, very different. 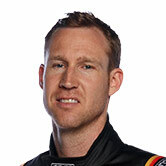 “I had a good chat to some of the other drivers as well, which was a good part of the weekend. “Everyone was really inviting and welcoming. I think that’s what’s been lost from motor racing in general, that camaraderie and having a good weekend. Reynolds’ notoriety as a fun-loving, often politically incorrect personality has drawn suggestions that he would have thrived in the sport’s earlier, less commercially driven days. “A lot of people have told me I’m in the wrong era, but it’s impossible to really answer,” he said. “I’m sure I would have loved the off-track style of racing back then. I think they would have enjoyed themselves a lot more than we do now because it was a lot freer. Reynolds will return to Winton with Erebus tomorrow, assisting Anton De Pasquale for the youngster’s evaluation day in the #9 Penrite Holden.